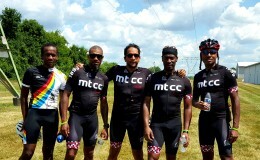 60/120 Miles. 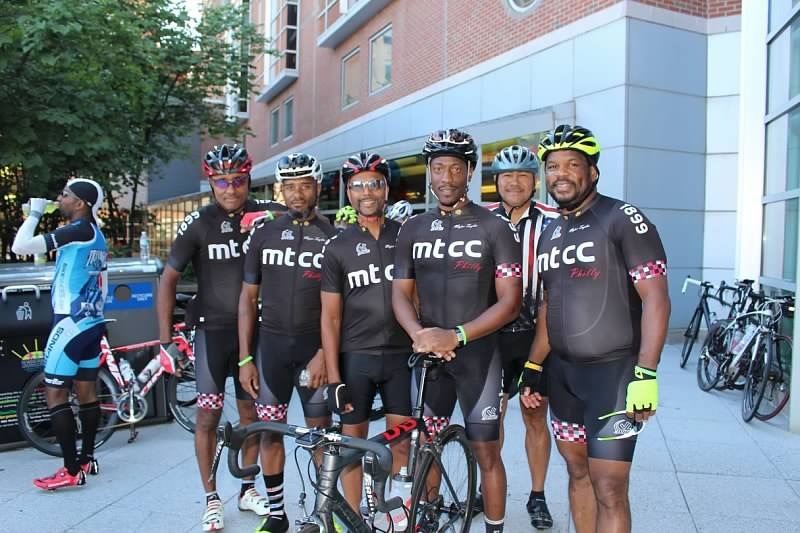 MTCCNJ and Major Taylor Iron Riders host the annual ride from Newark, NJ to New Hope, PA. 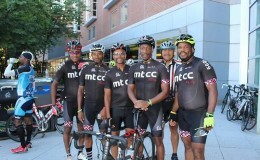 This is our premier ride and is also a fundraising event for Children’s Specialized Hospital. 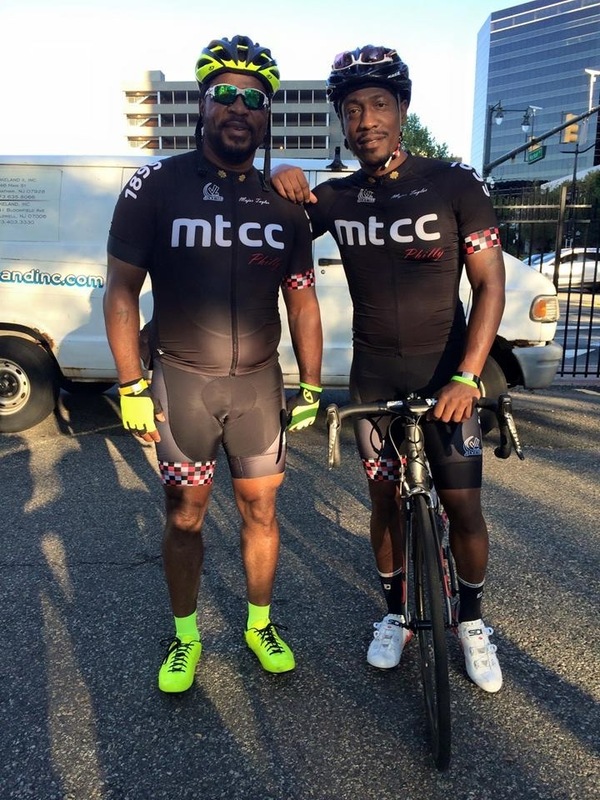 The ride has designated rest stops and SAG support. 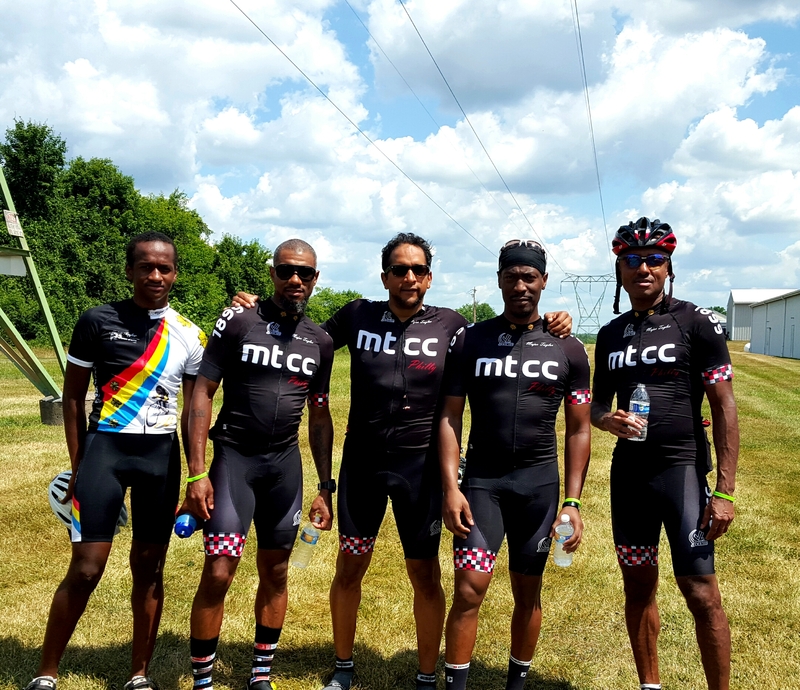 Join over 300 cyclists and our sister MTCC clubs from around the US as we ride the mostly flat route to New Hope, Pennsylvania. 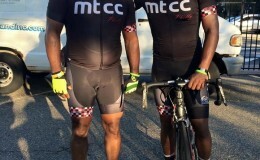 Go to www.majortaylorclub.com for more information.